Pride Toronto's annual celebrations will return to take over the city from June 21 to 23 this year, and organizers have roped in some hometown talent to headline the festivities. 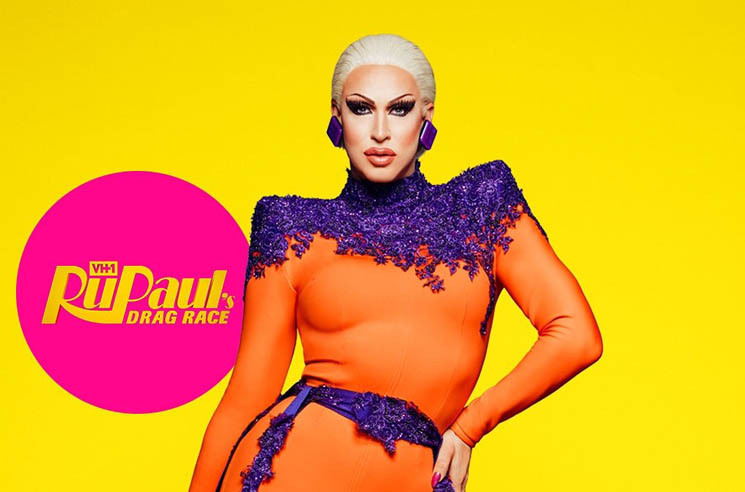 The first Canadian contestant on RuPaul's Drag Race, Brook Lynn Hytes, has been confirmed to perform on the TD Main Stage on June 22. She'll be joined by a number of other local drag performers. A full list of performers is expected to be revealed on May 1. Pride Toronto is celebrating its 39th year this summer, and it will also be commemorating the 50th anniversary of the Stonewall Riots at this year's events. The festival's theme for 2019 is "FREEDOM," an homage to the first LGBTQ2+ freedom fighters. For full details and updates on Pride Toronto's 2019 festivities, visit the official website.